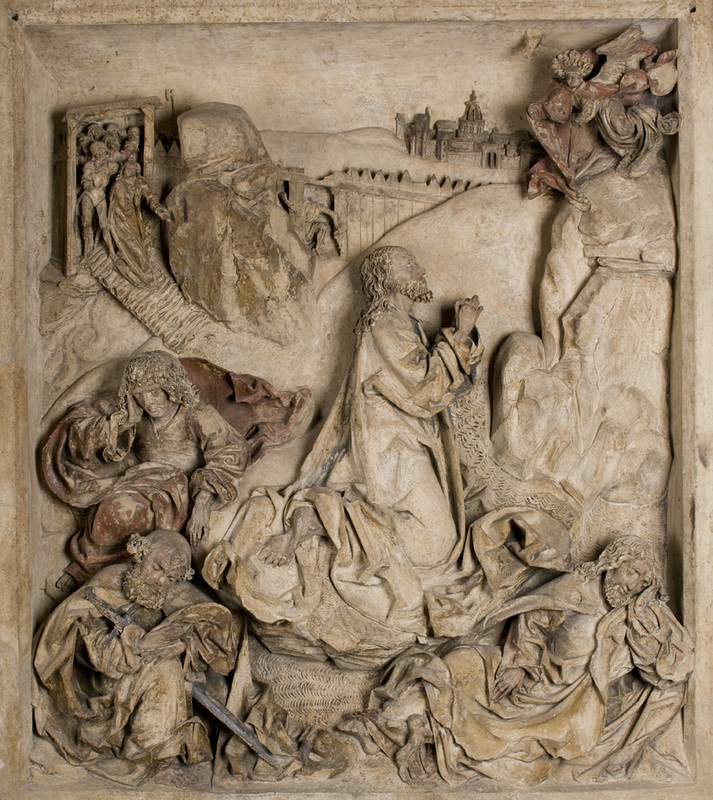 In the Holy Week we would like to invite you to the historic interiors of the Bishop Erazm Ciołek Palace – an NMK branch located at no. 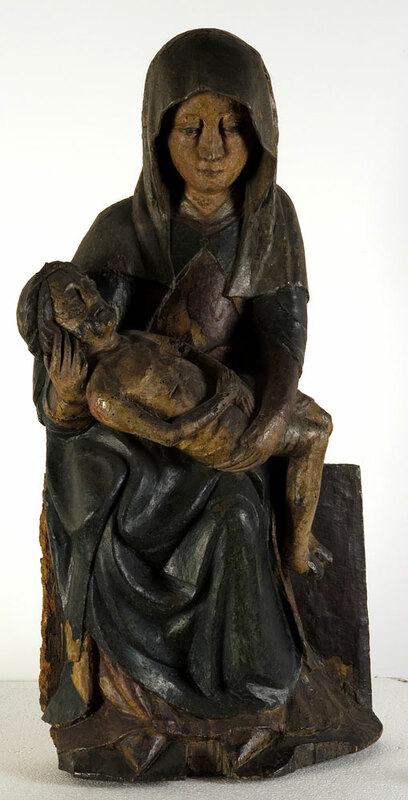 17 Kanonicza Street, which showcases the works of Polish medieval and modern art referring, among others, to the themes of the Passion. 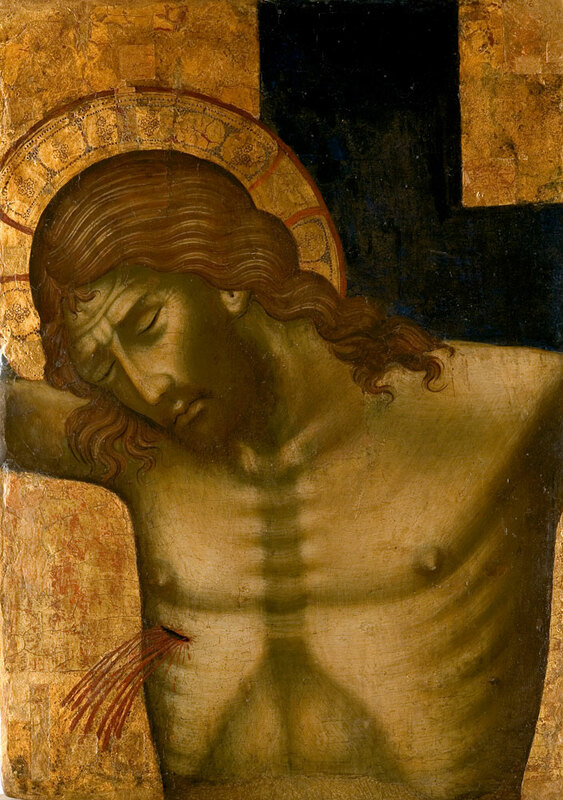 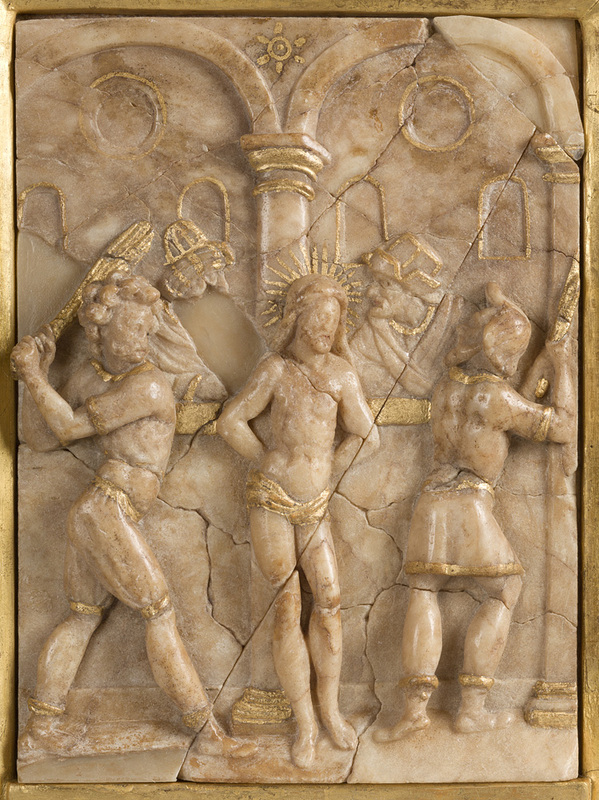 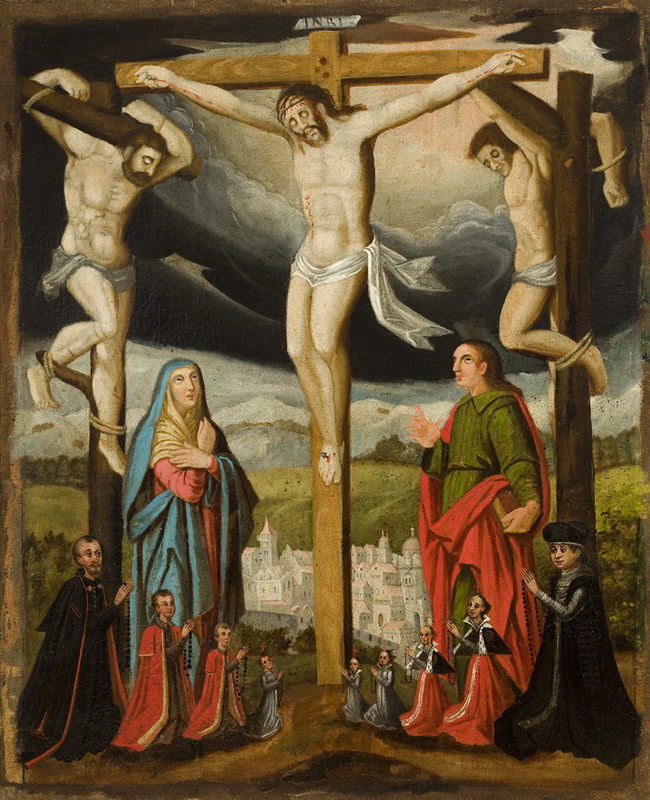 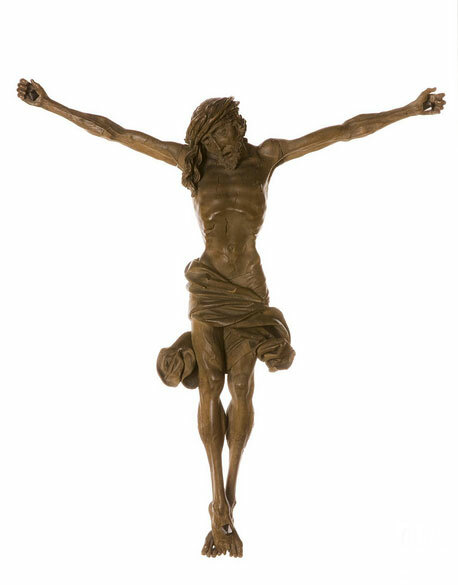 Our photo gallery features works which are arranged as a story about the last moments in the life of Jesus Christ – from the capture in Gethsemane, through His agony, until His death on the cross. 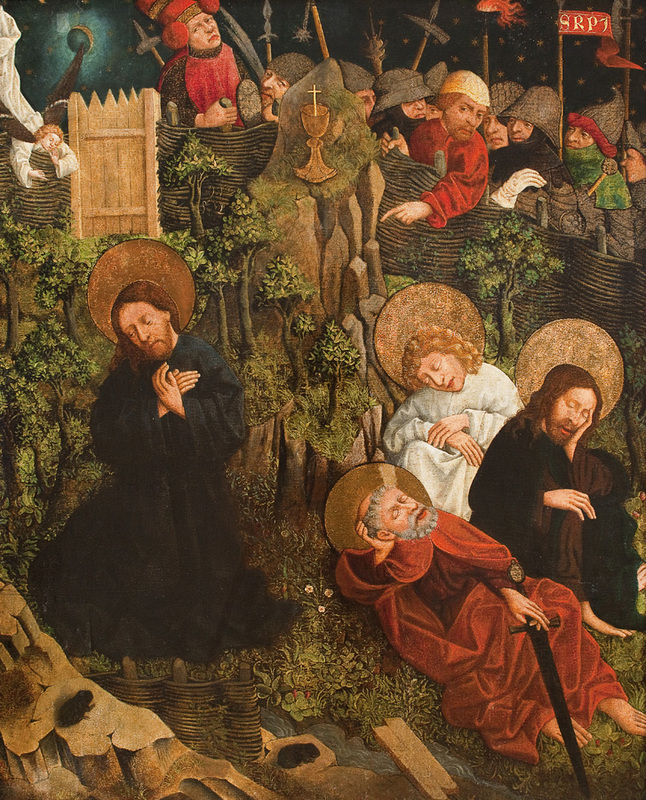 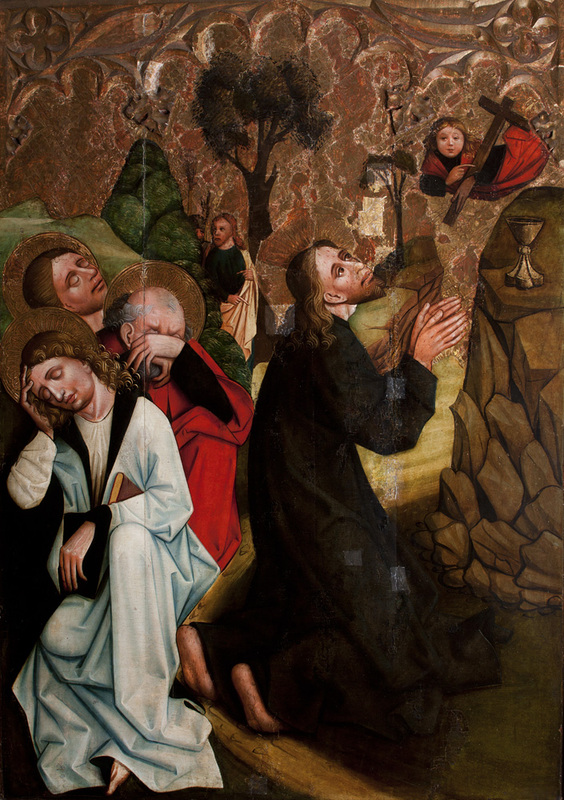 Nicolaus Haberschrack, Prayer in Gethsemane, Circumcision A panel from the main altar retable in the Augustinian church in Krakow. 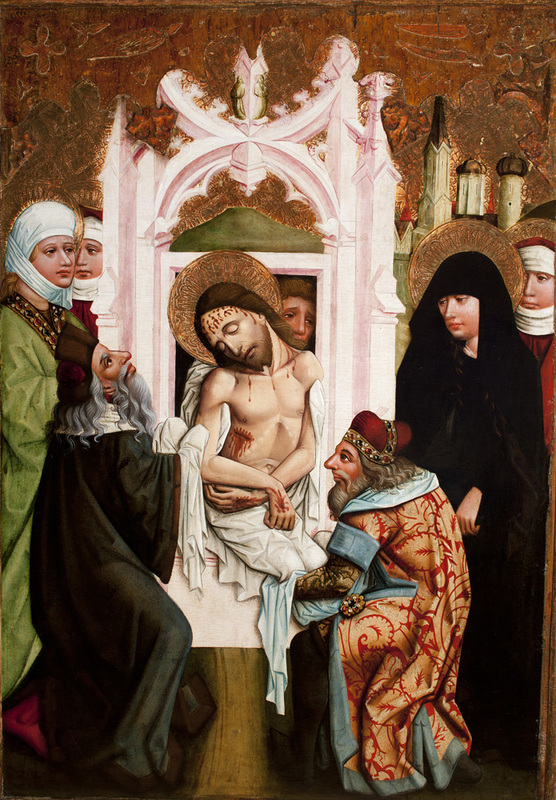 Christ in Gethsemane, Circumcision A panel from the main altar retable in the Dominican church in Krakow. 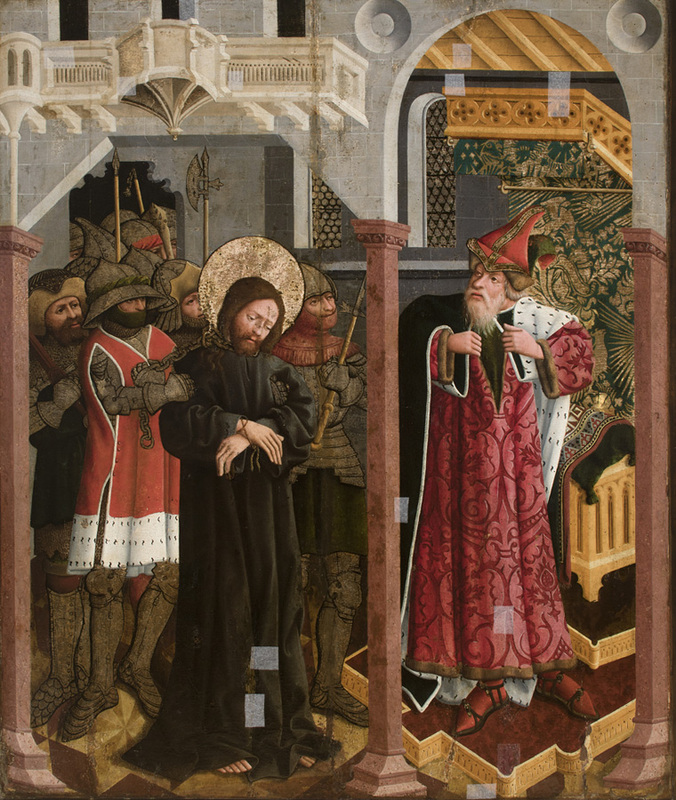 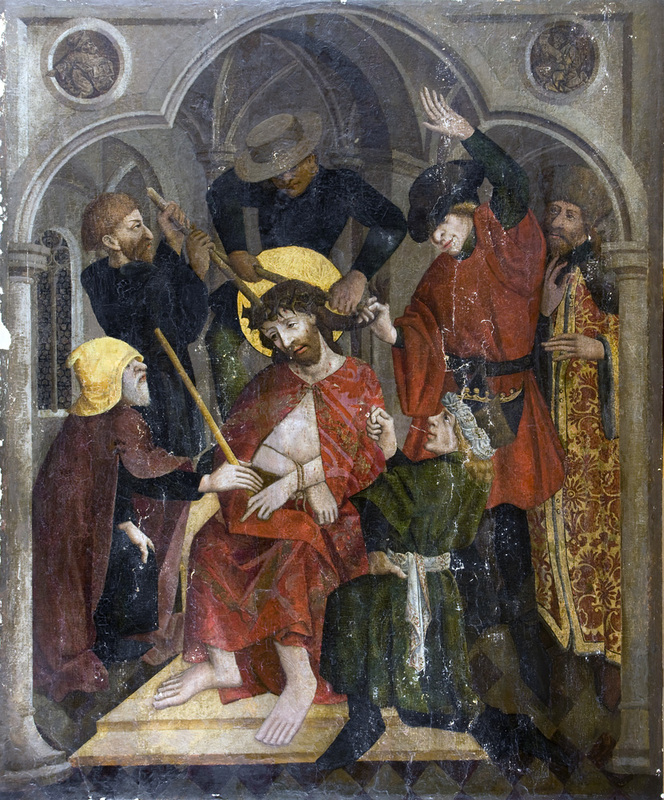 Nicolaus Haberschrack, Christ before Caiaphas A panel from the main altar retable in the Augustinian church in Krakow. 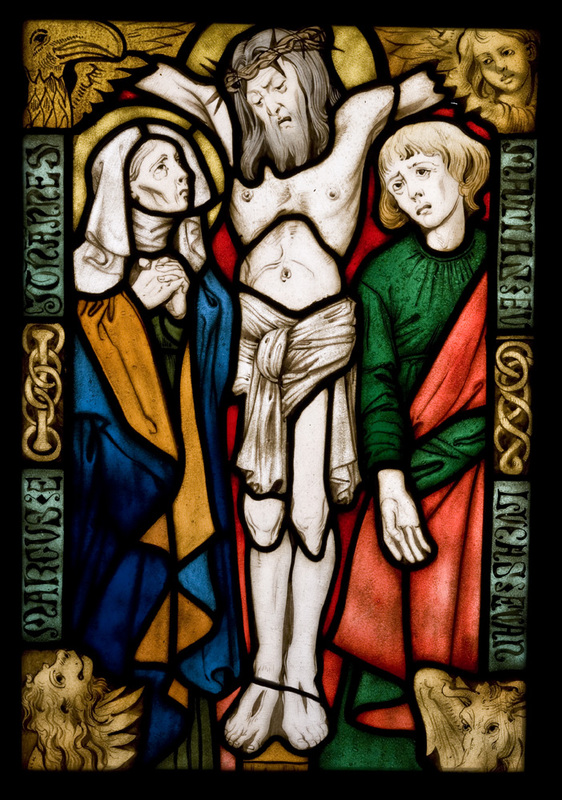 The Crucifixion Józef Mehoffer, Stanisław Wyspiański, Krakow Studio of Stained Glass and Glass Mosaics Factory Ekielski Wł. 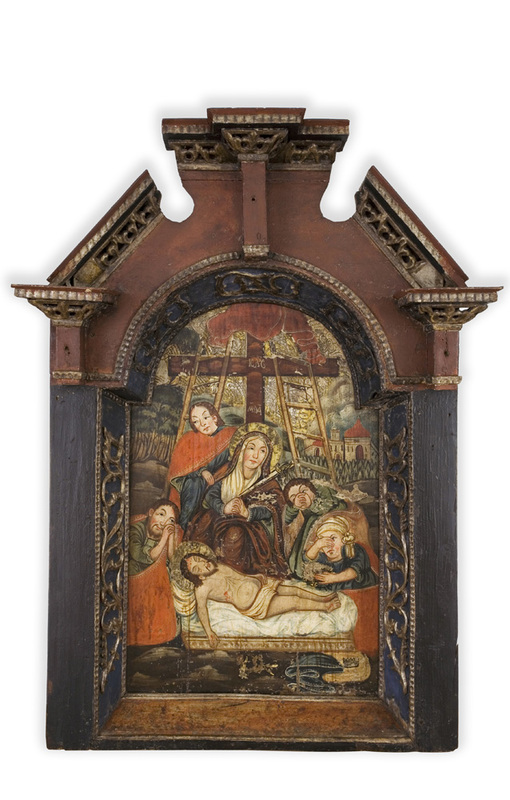 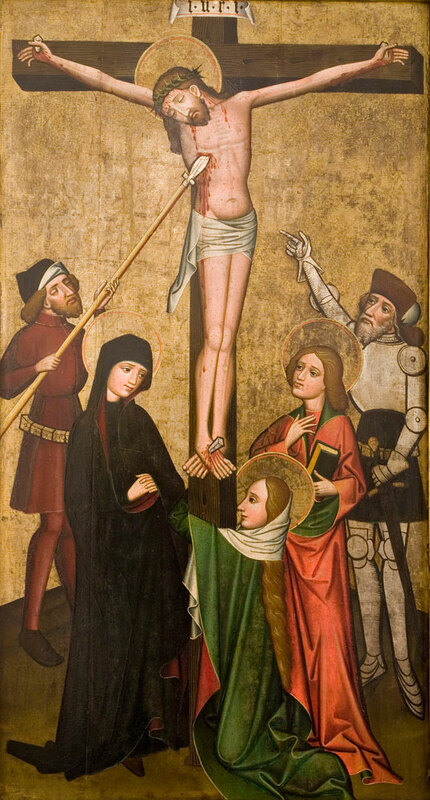 The Entombment A panel from the main altar retable in the Dominican church in Krakow.